This article is mainly focused on the implementation of 5S in educational institutions, a Japanese Technique in order to manage the waste and improve the cleanness of the Institution. 5S is an approach to make the workplace a better organization with an efficient and managed production. It is not only used to identify and eliminate the waste but also to work with improved methods where many teams get involved in the process. In this study, we concentrated the enactment in the Garment construction Laboratory. Firstly, the tools and equipment in the laboratory were identified and sorted according to their requirement. Later, they were arranged in a systematic order and standard operating procedure for each process was created considering safety and rules and regulations of the institution. Awareness was created among the members of the institution. Today, every organizations has implemented the 5s management techniques for enhance productivity and competitiveness. 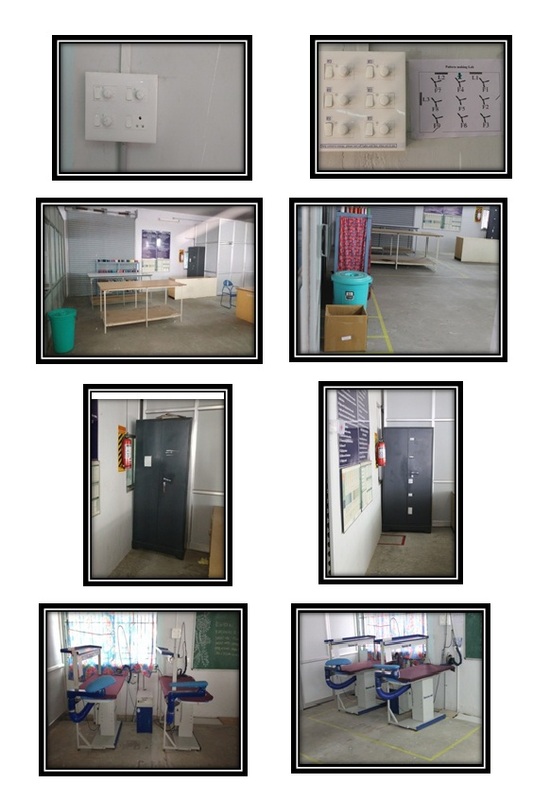 5s is mainly concerned with creating a well-organized and clean working environment in the whole working place. In educational sector the implementation of 5s will improve the work place, enhance better environment and elimination of accidents in workplace. This report will help to know and identify the wastes and also would provide the methods for removing and controlling the waste in the institution which will help in more systematic work procedures in the college. Students will easily adopt the industry management techniques and systems through the best practice of 5s in the educational institution. This project explains the importance of a well-organized work place in an educational institute and benefits of that is implemented. 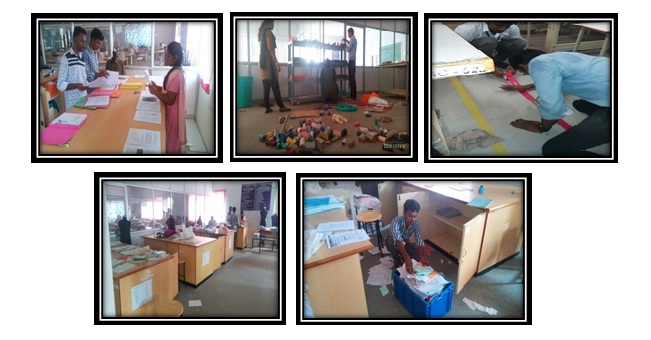 This project helps to creates clean workplace and systematic work process in the institution. 5s is the technique to create systematic culture of organization. It is the basic foundation for the lean manufacturing. 5s is a management technique from japan. This technique focuses on establishing a quality environment in the organization, creating standard operating procedure, continuous improvement of the organization. 1S: Sort: Clearly distinguish needed items from unneeded and eliminate. 2S: Set in order: Keep needed items in the correct place to allow for easy and immediate retrieval. 3S: Shine: Keep the workplace neat and clean. 4S: Standardize: The method by which Sort, Set in order, Shine are made habitual. 5S: Sustain: Maintain established procedures. Additional S: Safety – Strive to eliminate the accident in workplace. Implementation of 5s in educational institute is making the professional with the best practice of 5s. 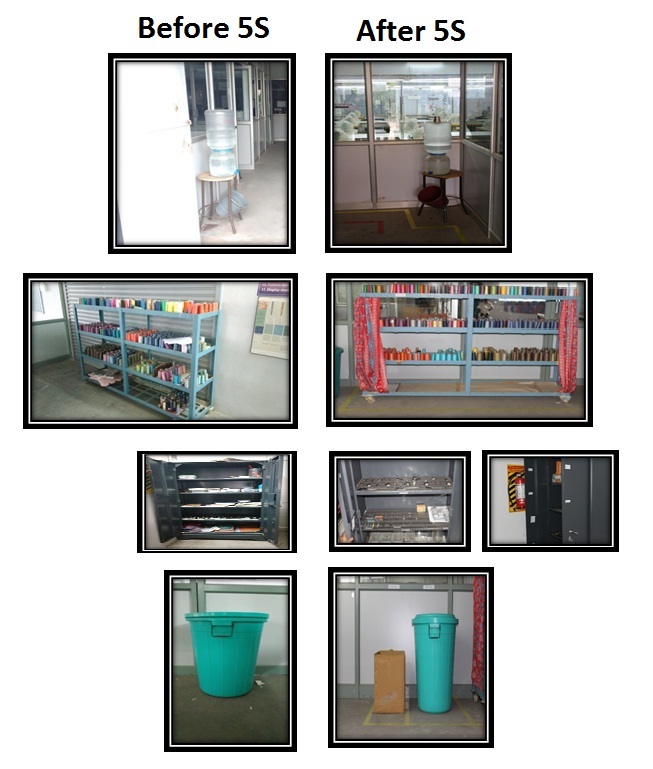 It is not only for identifying the waste and removing, it is a process of creating quality environment and improving the safety of the organization also improving the productivity in the industries and educational institute. It will help to the student in future; they can easily adopt the 5s system in the industries after completing the studies. Identification of materials makes easy accessible of workplace. Sort is the process of clearly distinguish needed items from unwanted and eliminate the unwanted items. 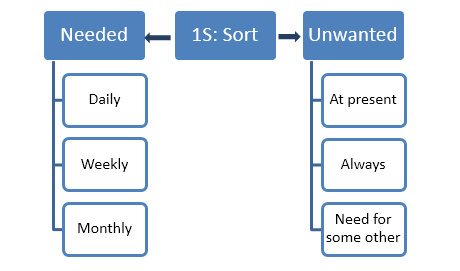 By using the sorting form the necessary items are identified (table: 1). 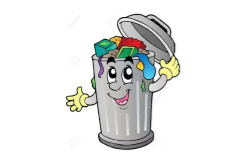 Then it eliminate the waste materials from the workplace. It helps to maintain the clean workplace and improve the efficiency of the searching things also the time will be reduced. 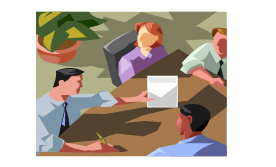 Step: 1 – List out the things present in the workplace. Step: 2 – Is it needed or unwanted. Step: 3 – If it is needed means, how much needed? If it is needed means, when it is needed? It is very important to make the visualization of workplace. Here the shortlisted needed items should be placed in appropriate place. Floor marking helps to identify the places of storage of each material and transport ways or pathway. Labeling helps to identify the material easily. Step: 4 – Prepare overall layout for the workplace to find the location. Prepare the switch board layout for easy identification of switch. Daily cleaning of workplace permits to identify and eliminates dirt and dust sources from the workplace. It maintains the workplace clean and neat. 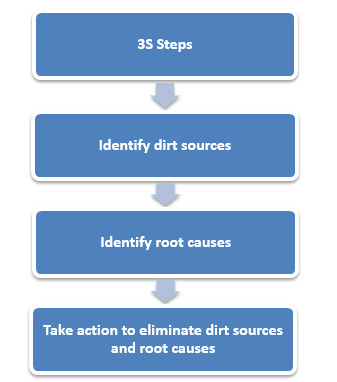 Step: 1 – First of all find the dirt sources and identify causes for the same. Step: 2 – Then make schedule for cleaning the workplace. According to the schedule make the cleaning checklist. Make Sign after the cleaning process. Implemented Sort, Set in order, Shine steps must be made habitual. Form the standard operating procedure for each and every process. Standardization helps to effective communication and easy to understand. 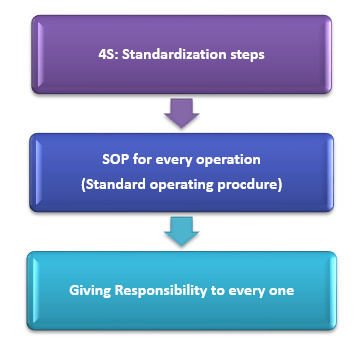 SOP (Standard operating procedure) should not violate the standard rules of organization. Maintain the established procedures in the organization. Create awareness to new comers of the educational institute. They should obey the system of 5S.It helps to continuous improvement of the institute. Once a month must make a 5S inspection of workplace and everyone should know the importance of 5S concept. It helps to the sustainability of 5S in the educational institute. Step: 2 – Monthly once make auditing in the workplace. 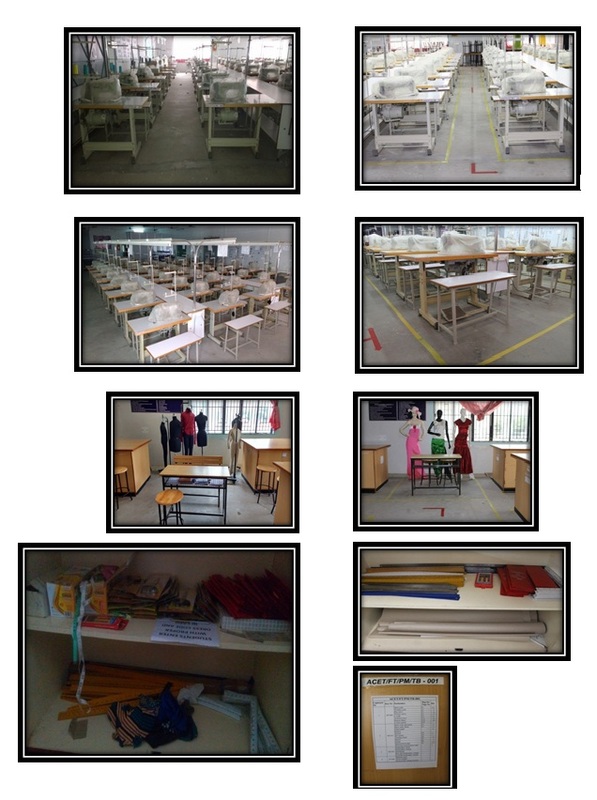 Implementation of 5S in college and educational institute, the workplace becomes organized and proper place for education. Implementation of 5S helps to make the work of each and every individual easier. Students discipline improved with the help of 5S practice. 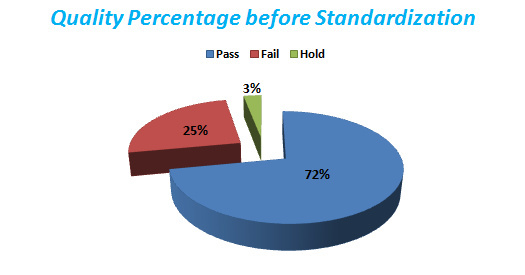 In future student can easily adopt the industry rules and regulation through the best practice of 5S. This helps to make every work in smart way. Most of the accident and mistake reduced. 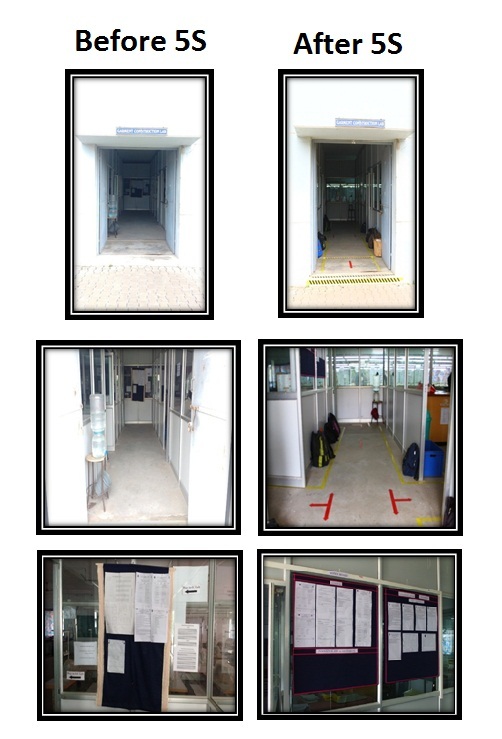 5S implementation in the college will improve its effectiveness. To get excellent result you may need external recommendation and support but without the external help you can surely get measurable improvement once you start implementing the above mentioned techniques. The processes used to transform material inputs (raw materials, semi finished goods, sub-assemblies) and immaterial inputs (plans, ideas, information, knowledge) into goods or services. Basically resources are used in this transformation process is to create a goods or services which has value and contributes to the utility of individuals or groups. 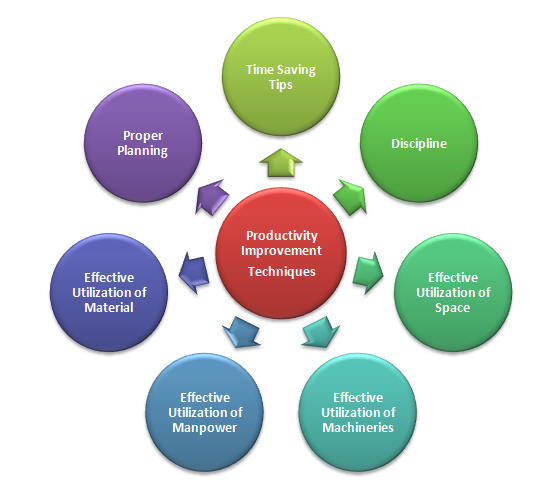 Productivity is a measure of the efficiency and effectiveness to which organizational resources (inputs) are utilized for the creation of products and/or services (outputs). Productivity measurement is both a measure of input utilization and an assessment as to whether or not input utilization is growing faster than output. There is a saying “Even best can be improved”. Prepare a check list for good methods and movements. At time of motion study observe operator’s movement and compare with you checklist. If you found wrong movements or unnecessarily extra movement is present in the operation cycle correct it. By doing this you can reduce operation cycle time and can improve labor productivity up to 100%* in individual operations. Also it will help to reduce operator fatigue. There must be a system which will responsible to check the operators performance hourly basis so that, effective corrective measure can be taken to ensure the efficient operation and production. If it can be ensured that there must have an improvement in the technology. A non-value added (NVA) process but having a strong Research and Development (R&D) team in the factory brings lot of benefits. Kaizen Chinese and Japanese for “continuous improvement” when used in the business sense and applied to the workplace, kaizen refers to activities that continually improve all functions and involve all employees from the CEO to the assembly line workers. 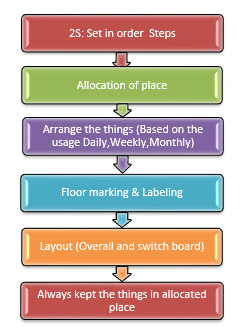 Line layout means placing of machines and center table (trolley with wheel) as per style requirement. The main purpose of choosing a better layout is to reduce transportation time in the line as much as possible. Reason – lot of time is lost during setting of the line for a new style. This reduces overall machine productivity and line efficiency. There may have several production line in a production process. And it is engineers responsibility to use that type of line structure which not only ensure the less duration in the setting process but also increase the productivity through reducing the time used to assign task to each and every parts of production line. Purpose of balancing a line is to reduce operator’s idle time or maximize operator utilization. In a balanced line work will flow smoothly and no time will be lost in waiting for work. Always select operators for the operation matching operator skill history and skill required. Following this method you will select highly skilled operators for higher work content operations. Once line is set conduct capacity study at a regular interval then find bottlenecks inside the line. You have to think how you will reduce the WIP (Work in Progress) at bottleneck operation. Work aids are Additional devices that can be added to basic sewing machines such as folders, guides and pressure foots. If work aids are used effectively operation cycle time can be reduced many fold than existing cycle time. It is not a fault of production department if they did not get cuttings to sew. All plans and efforts towards productivity will fail. Once operators get the rhythm, they should be given non-stop feeding until style changeover to keep up the productivity. Inspect each and every garment components and accessories before starting production. It will help to prevent the defective garments. Line supervisor play a vital role in production. Their main job is providing instruction, transferring information. Operators are main resources in the apparel manufacturing. They are most valuable resource to the company. So, factory must work on developing operator skill where required. “Training is not cost but an investment” said by many experts. Production from an operator depends on his skill level to the task. A low skilled operator will consume higher resources (time) and give less output. You will find quality related issues with low skilled and untrained operators. As the skill level of the operators is increased through training lines output will improve. Training does mean lot of time and money. Instead of giving equal target to all operators working in a line, give individual target as per operator’s skill level and capacity. Set an achievable target for each operator so that they would try to reach the target. This will help improving operator’s individual efficiency. Utilize operator’s time as much as you can. If there is idle time in a production process then this idle time will delay the overall operation of the process. And delay in operation reduce the production of the production. So to ensure the effective use of the time you must work for the elimination the idle time. Just think how many pieces an operator is producing in a day? Each time an operator trims thread using a trimmer or scissors consume time minimum 10% of cycle time (approx). Even machine without auto trimmer consumes more sewing thread. Effective inspection will help to reduce defect generation at source. Less number of defective seam is made less the time will be lost in repairing it. Inline checking system will alert operators in concentrating their job. It helps to find quality issues earlier and prevent that. It may sound unlikely, but some research shows outfitting an office with aesthetically pleasing elements–like plants–can increase productivity by up to 15 percent. Jazz up your office space with pictures, candles, flowers, or anything else that puts a smile on your face. Employee motivation generally depends on various factors like work culture, HR policies, incentives, bonus on extra effort or achieving target. In case of garments employee motivations there may have monetary and non monetary benefit, but monetary benefit is more preferable because its visible benefit. Based on the efficiency of the operator incentives should be allotted to the operator. It sounds counter intuitive, but taking scheduled breaks can actually help improve concentration. Some research has shown that taking short breaks during long tasks helps you to maintain a constant level of performance. While working at a task without breaks lead to a steady decline in performance. It will help to reduce the communication time, easy monitoring of production details and can able to easily find out bottle necks and balance that. 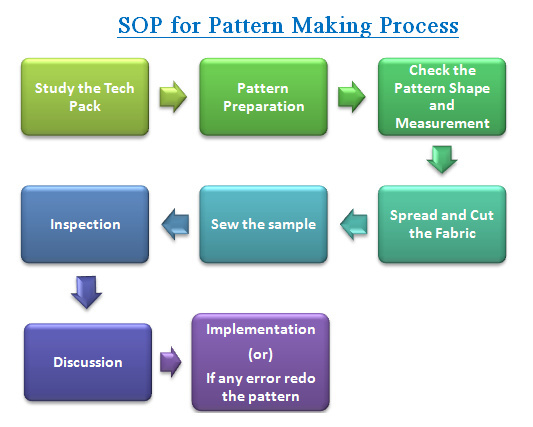 The suggestive techniques developed in this article cover a comprehensive series of aspects in minimizing reworks in the sewing section of apparel industries by ensuring quality Production also helps to improve the productivity. Productivity help to reduce the cost of product and Quality is ultimately gives customer satisfaction. Good Quality increases the value of a product or service, establishes brand name, and builds up good reputation for the garment exporter, which in turn results into consumer satisfaction, high sales. 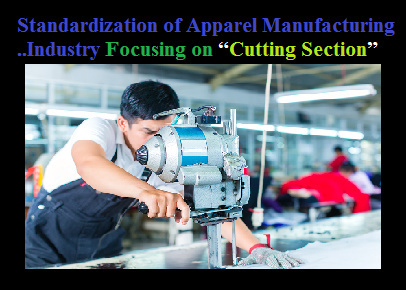 The study clearly indicates that by eliminating non-productive activities will improve the productivity of apparel manufacturing industry. The author is currently an undergraduate student at the Department of Fashion Technology, Angel college of Engineering and Technology, Tirupur. His area of interests is production, product development. Technology, Angel college of Engineering and Technology, Tirupur. His area of interests includes standardization, Lean Manufacturing.